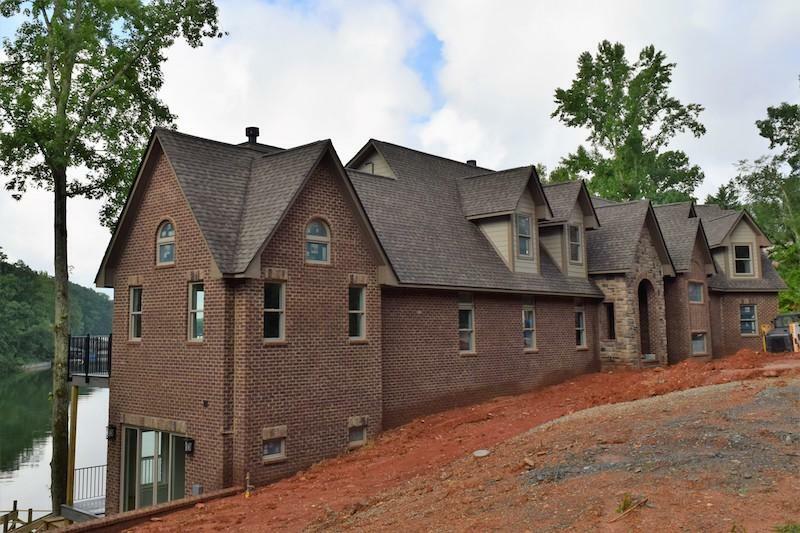 Search Coulter Shoals Homes for Sale in Lenoir City, TN. 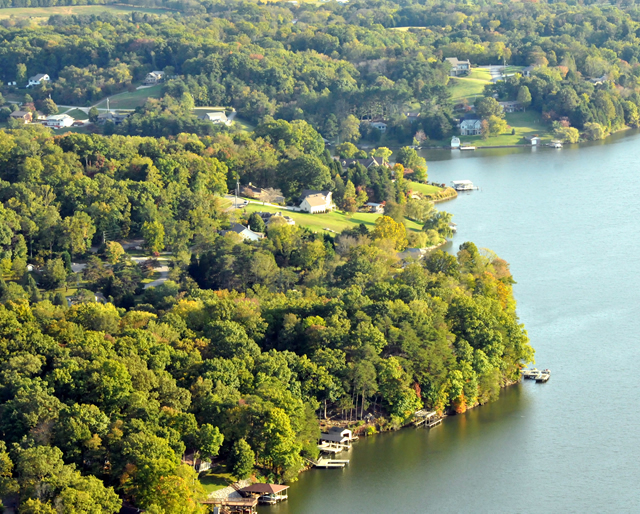 View Loudoun Lake real estate for sale at Coulter Shoals subdivision including lake homes and lots for sale. 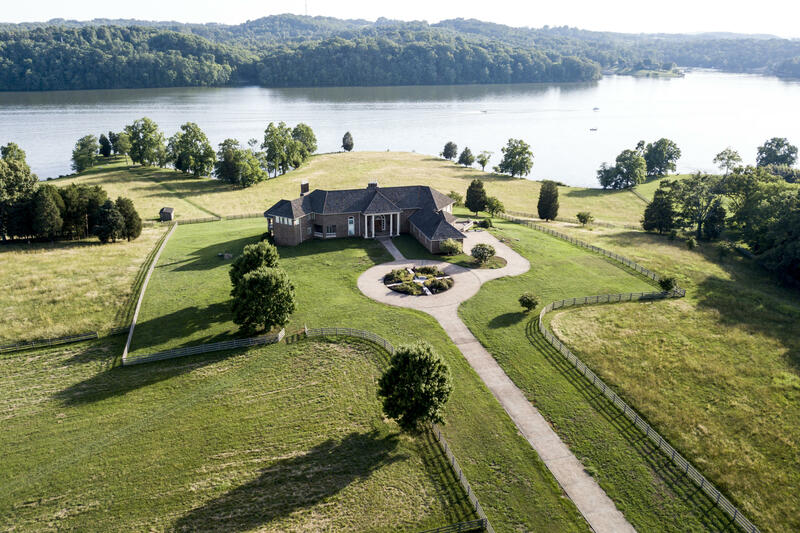 Find your dream retirement homes and waterfront property for sale in Tennessee. View from Coulter Shoals lake community in Lenoir City, TN looking into Loudoun Lake! 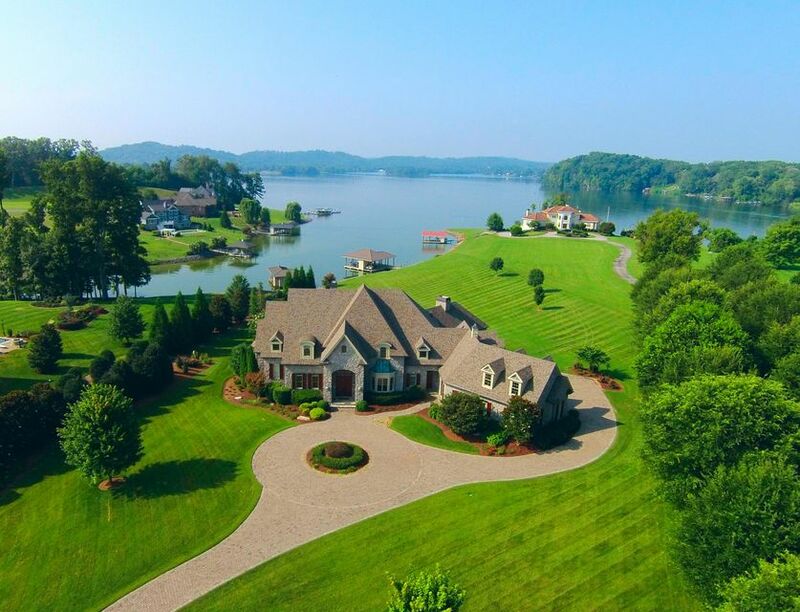 See the list below to view the latest inventory for lake homes and lake lots for sale at Coulter Shoals listed on Ft Loudoun Lake. 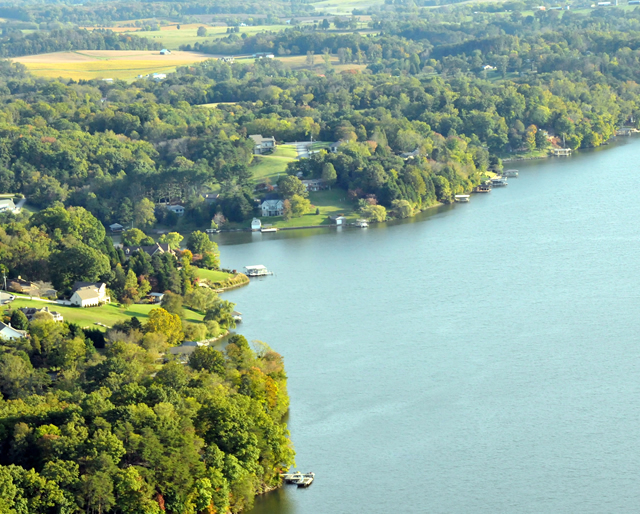 Be sure to bookmark this page or check it regular for updated lake property for sale at Loudoun Lake.